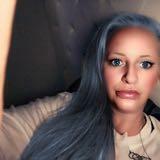 paperlily Great buyer to deal with! Speedy payment. Thank you! 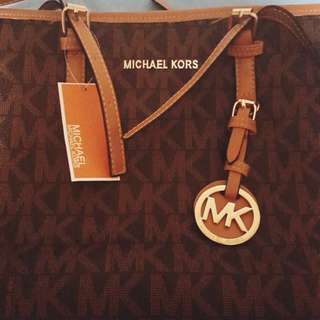 @madshell76 is on Carousell - Follow to stay updated! 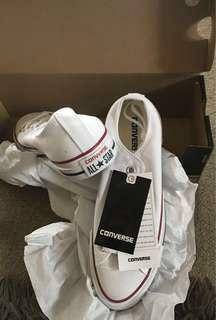 Ladies White Converse, Size US 8.5/EUR 39.5! 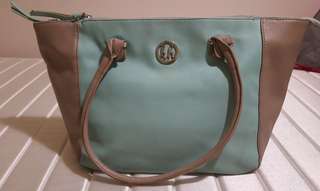 REDUCED TO $75 OR MAKE ME A REASONABLE OFFER!! Brand new with tags, never worn & never even tried on! In perfect condition as new, not a mark on them & kept in original packaging & box they came in & then put in a dust bag for added protection! 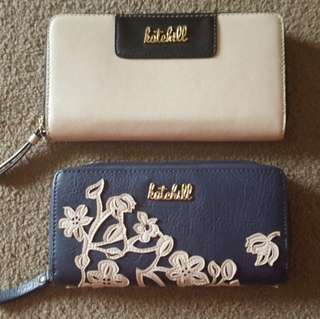 Kate Hill Handbags x 3 Blue & White $15 Black $20 Green & Beige $35 All in excellent condition, hardly used! Perfect sizes to hold all essentials, including compartments! 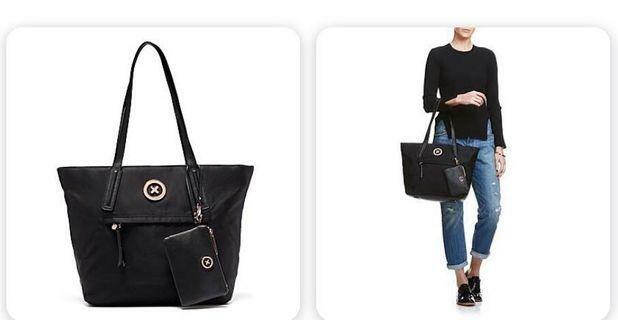 Kate Hill Large Purses x 2, $20 each! Perfect condition & never been used, near new! Loads of room & several compartments! Photos dont do them justice, both gorgeous & just the right size! REDUCED TO $70! 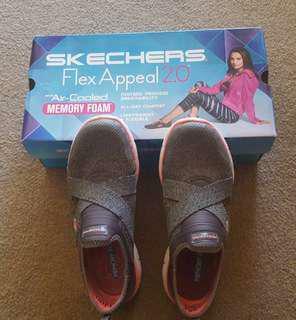 Ladies Sketchers in Charcoal, Coral & White! 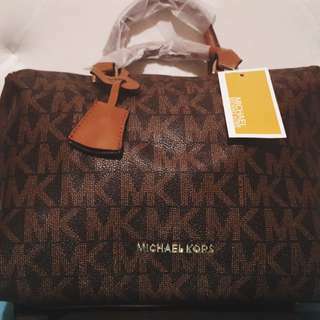 Brand new bought 3 weeks ago only worn once! 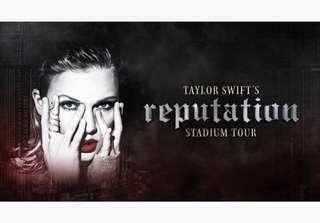 Pristine perfect condition, near new & kept stored in box at all times! Paid $140 asking $70 ono! More pics available, let me know if you'd like to see!! 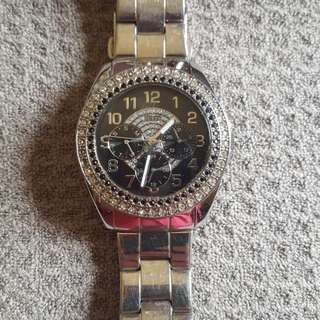 Genuine Guess Watch, 2nd hand but only worn few times & in excellent condition. Has had links removed from band therefore for a small wrist but also can re- add links to increase wrist side & can buy links at jewellery store!! 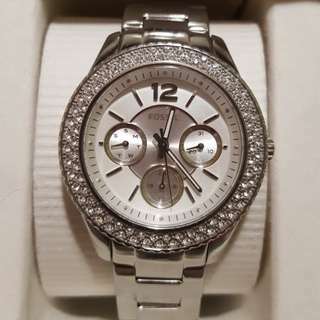 Gorgeous watch by French designer, BNWT! Silver face with black leather wrist strap! 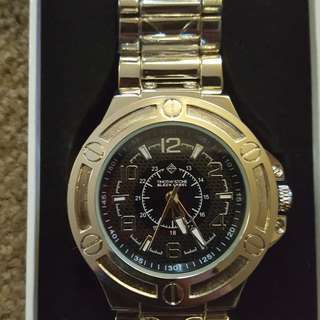 Perfect pristine condition, no scratches or marks as never been worn & not taken out of original packaging! 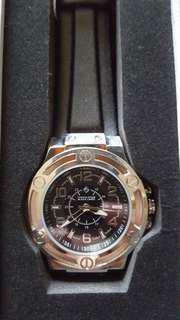 RRP & Paid new $280 asking $120, price negotiable! REDUCED TO $70! Gorgeous watch by french designer Timothy Stone. Brand new in perfect pristine condition, not a single scratch or mark as never been worn & not taken out of the original packaging ever. Paid over $300 asking $120, preferred method of payment is bank deposit if possible!